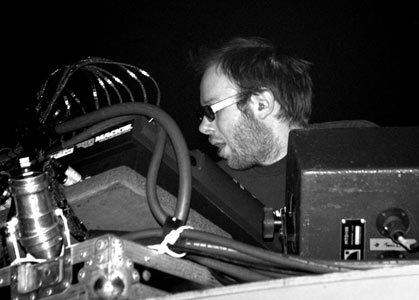 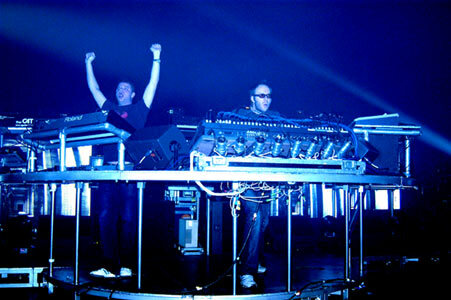 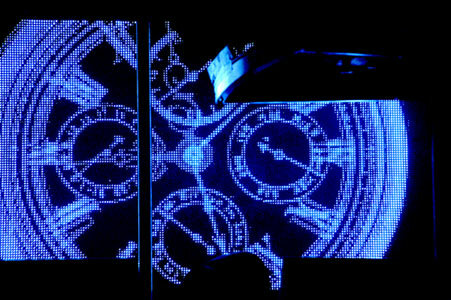 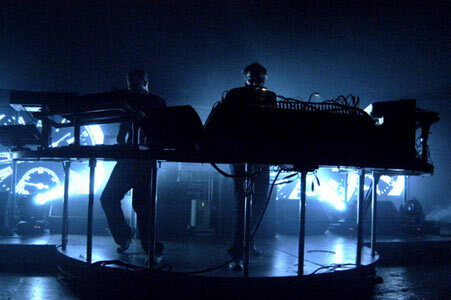 The Chemical Brothers played a storming set in Manchester, which confirmed their position as the UK's premier dance act. 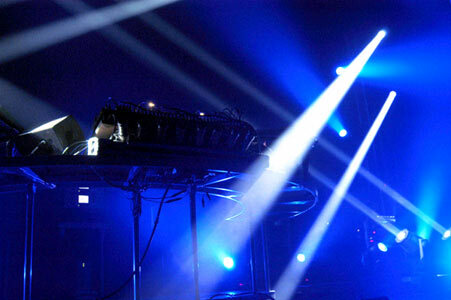 While the Prodigy, Fat Boy Slim and many of their contemporaries that blew up in the big beat scene now seem to be spent forces, The Chems still deliver "Block Rockin Beats" and songs that "Push The Button". 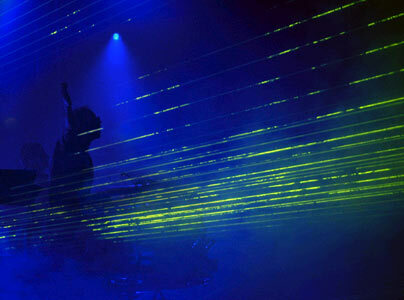 Designer Magazine sent photographer Shirlaine Forrest down to capture Ed & Tom Chemical and the blinding light show.